Halloween is coming soon enough. Everyone seems to so excited to prepare for a memorable exclusive night. 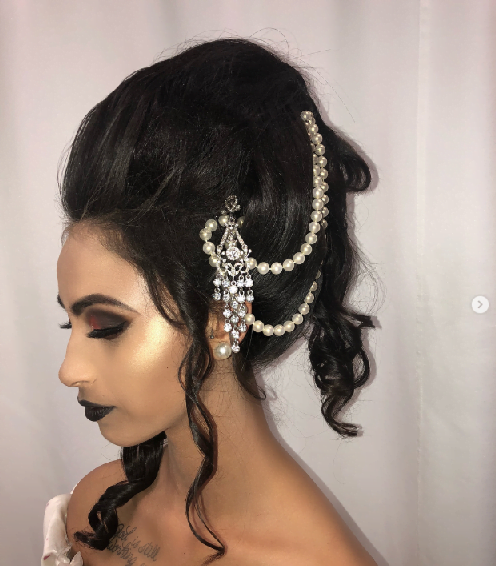 Alongside with the unique costumes, having a one-of-a-kind hairstyle is also very important to many people. 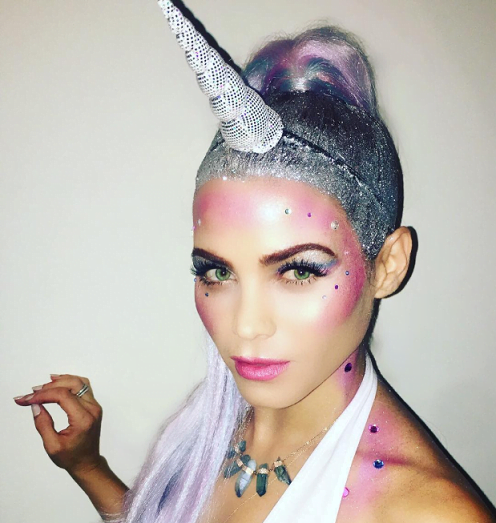 Let’s have a look at our recommended Halloween hairstyles for you. This hairstyle will no longer be the same to any kinds of hairstyle that you have ever seen. It takes some time to make it. First of all, you have to divide your hair into small sections. Then, you make those sections into messy buns on your head. After that, put the plastic snakes into your hair. Done. 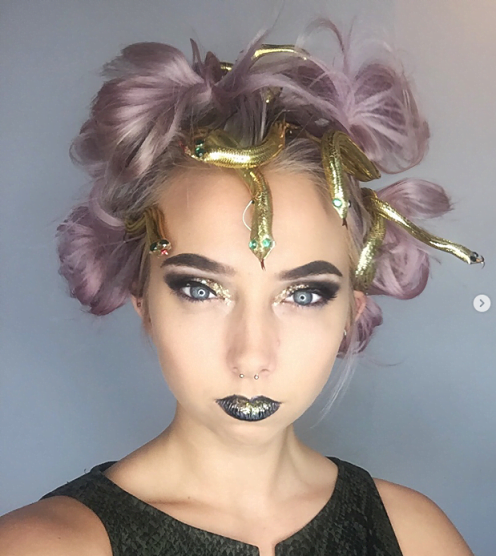 Your unique hairstyle can scare anyone that you meet in Halloween. All you need to make this hairstyle is a teasing comb and hairspray. Add some more hair accessories as you want. This is actually not that difficult to make. You just need one friends who is good at braiding hair. Some golden hair accessories will be needed, but it is also easy to find at the same time. Make this hairstyle and you will look great. 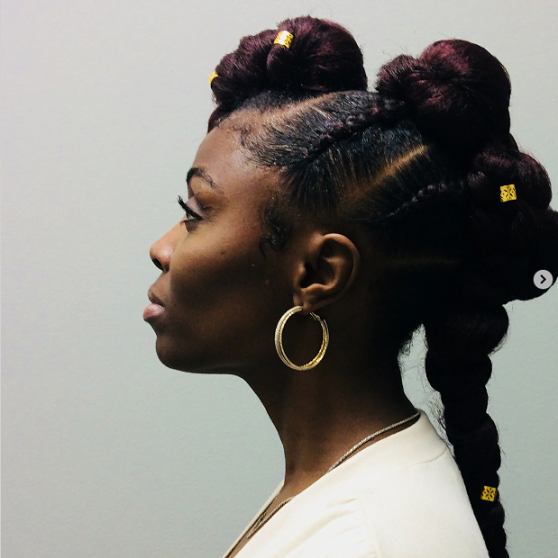 This hairstyle is so easy to make. It is not about the hair which is basically braided and make it loosen in the hair root. The thing is you have to focus on your makeup. Try to make it as mysterious or ghosty as possible. You can make up in a favorable way to your silver glitter hairspray. Wear a unicorn thing on your head must be definitely one of a kind. This will make you complete exclusive in the Halloween party. You can absolutely make it yourself! All you have to do is make two ponytails in two sides of your head. Make buns on these two ponytails as long as they look like cat ears. 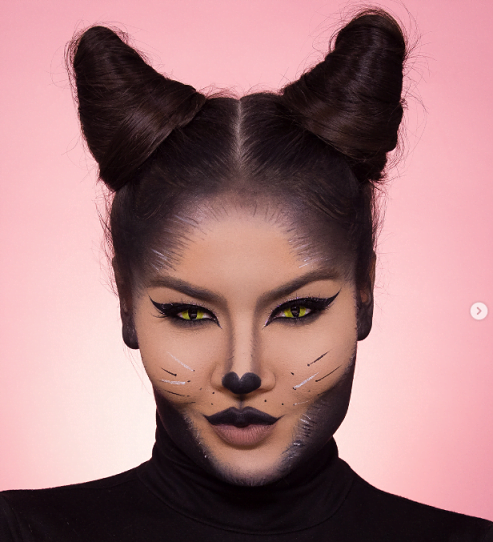 And of course, your makeup contributes so much on this to make you look totally a cat. 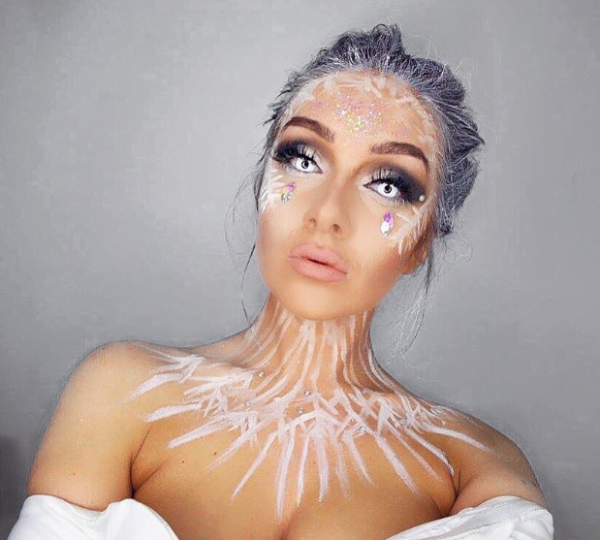 This is so easy to make as you just need hairspray and silver glitter for it. First of all, make a bun in the back head. Spray the hairspray into your hair and try to make up as same like this picture as possible. I’m sure you can be successful to make people scared with it! You have to make your hair look so textured and crunchy with hairspray. Try to make it look a little bit messy so that it looks like lion. You can also buy our MCSARA hair extensions to help you do so very easily. After that, you just need a little make up on your nose so that you will impress people by your lion-like appearance. 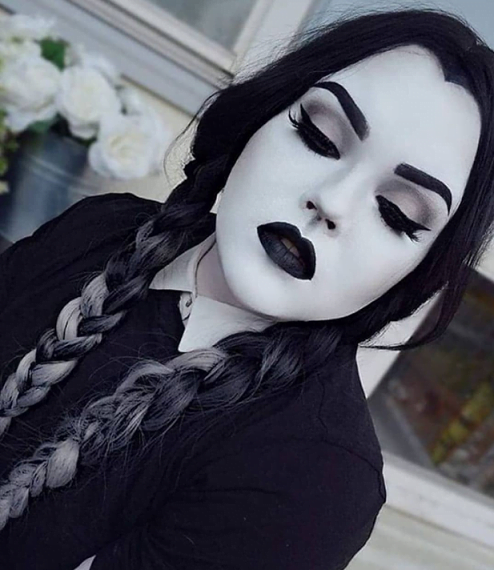 These are the 8 exclusive hairstyles that you should definitely try in this Halloween. You will look so impressive and stunning with these unique hairstyles. 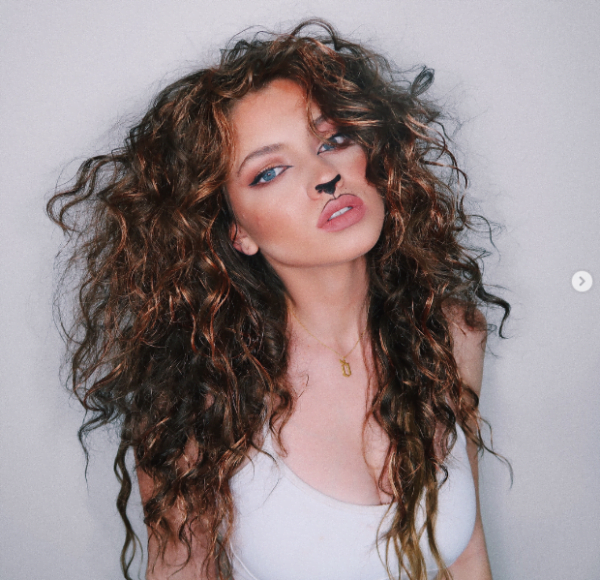 By the way, if your hair is not good enough, you can buy our hair extensions or wigs so you can have a big Halloween night with beautiful costumes.